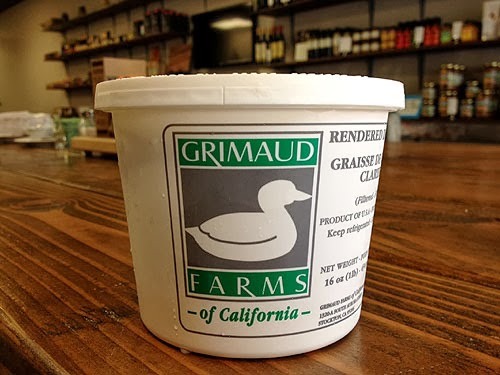 We just acquired some really good rendered duck fat from Northern California, plus fresh flank steak, New York steak, and eggs from McK Ranch. Let us know if we should reserve something for you. Here are this weeks offerings.